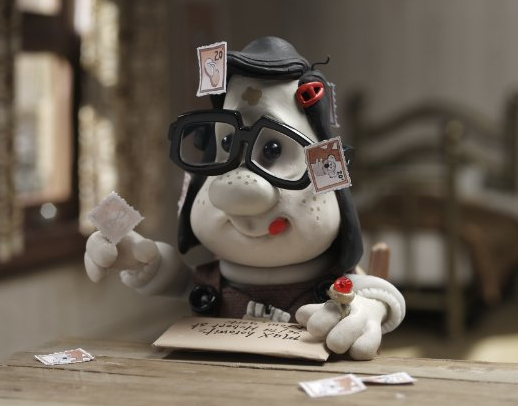 Really, really sweet, off-the-wall 2009 claymation feature from Australia. One of those things that had I simply read about it, I might not have rented the DVD. But that’s the beauty of instant view. I gave it a try and was immediately charmed. It’s the story of unlikely pen pals: a lonely little girl in Australia, and a 300 lb. middle-aged New York man with Asperger’s Syndrome. Clever script, knockout design and animation. Recommended.